February is Black History Month! 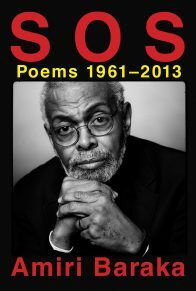 An excellent time to celebrate black writing, black authors, and the innumerable literary contributions of folks from black and African diaspora communities all over the world. 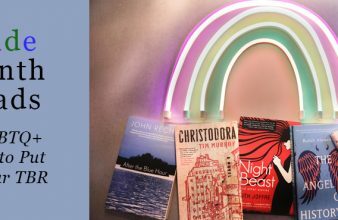 Here’s a list, by no means exhaustive, of some of the reads we’re celebrating with this year. What is motherhood? How does it relate to originality, responsibility, creativity, responsibility? 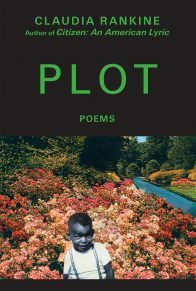 In Plot, the third book of poetry from Claudia Rankine, author of The End of the Alphabet and Citizen: An American Lyric, a pregnant woman’s respect for life makes her reluctant to bring a new life into the world. 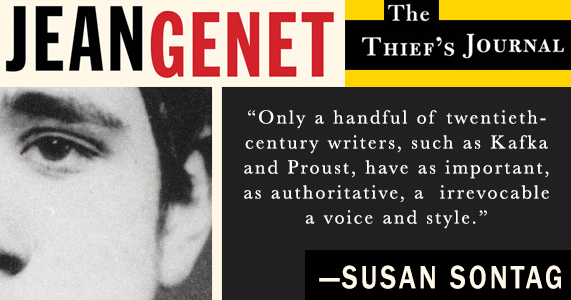 The poems chart her and her husband’s journey through dreams, conversations, and reflections, transcending genres and destabilizing expectations, until the birth of a unique baby named, of course, Ersatz. Rankine would go on to win a MacArthur “Genius” Grant, a National Book Critics Circle Award, a Guggenheim Fellowship, a National Book Award Nomination, and more; Plot remains one of her foundational achievements. The stunning debut of a major, Nigerian-born talent, Freshwater has been recognized as one of the most original, powerful, and unsettling novels of recent years. 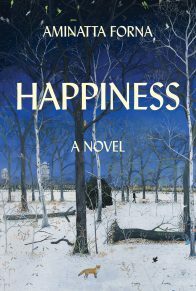 Born “with one foot on the other side,” Ada grows from a troubled child to a sensitive adult, and begins to develop separate selves. When she travels to America for college, a traumatic event crystallizes the selves into something more powerful, and these alters—now protective, now hedonistic—take control, sending her life spiraling in a dangerous direction. 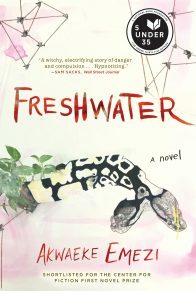 Freshwater earned Emezi a place as a National Book Foundation “5 under 35” honoree, and has been named a New York Times Notable Book, a PEN/Hemingway Award finalist, an Entertainment Weekly best debut of 2018, and much more. 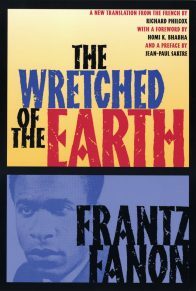 It is difficult to imagine today’s world without the singular, anti-colonial genius of the Martinican psychiatrist, social critic, and revolutionary Frantz Fanon. His consideration of the brutal realities of colonial oppression — unprecedented when it was new, and unsurpassed more than half a century later — forever changed the world, setting a benchmark for all future thought on violence, nationhood, exploitation, and rebellion. 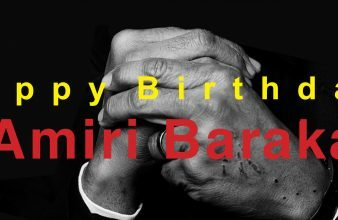 Today, Fanon is revered around the world as an irreplaceable figure of the historic left, an inspiration to all who fight for justice, and a legend who, at just 36 years old, was claimed by illness far before his time. 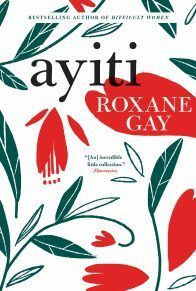 What is there left to say about Roxane Gay? 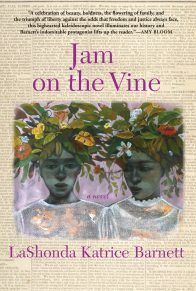 One of the most ferocious, admired, and imitated writers on the planet, Gay brings the full force of her leonine intellect and deft, resonant prose to bear in her debut collection, portraying the Haitian diaspora in its many shades and subtleties. 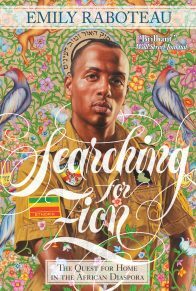 From a married couple preparing to leave their country by boat for America, to a woman boarding—and ultimately bedding—a foreign soldier, to a girl conceived in the shadow of a massacre whose later life, in America, is perpetually haunted by the mysterious scent of blood, Ayiti is whip-smart, as rugged and various as the homeland it hearkens back to. 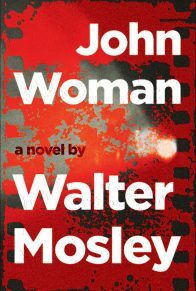 For decades, Walter Mosley has been a premier name in black fiction, and John Woman, while written with Mosley’s signature wit and earthy pungency, also offers something new: a novel of ideas, premised on the realization that whoever controls the understanding of history controls the past itself, and, thus, the present. 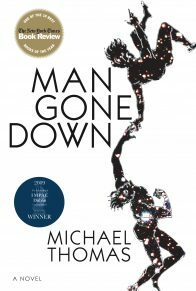 It’s a proposition that becomes central to the life of young, Cornelius, whose black father dies and whose white mother disappears, leaving him to reinvent himself — as Professor John Woman, a man who will spread his realizations about history into the classrooms of his unorthodox southwestern university, and beyond. An epic work of nonfiction from a biracial American woman that spans the years of George W. Bush and Barack Obama, Searching for Zion documents one writer’s pursuit of that most fundamental human necessity: a safe place to call home. From Ethiopian Jews to Rastafarians, African Hebrew Israelites to members of her own family displaced by Hurricane Katrina, Raboteau finds fascinating interlocutors, has subtle, probing conversations with them, and then uses these as the basis for a narrative that overturns our ideas of place and patriotism, displacement and dispossession, citizenship and country.